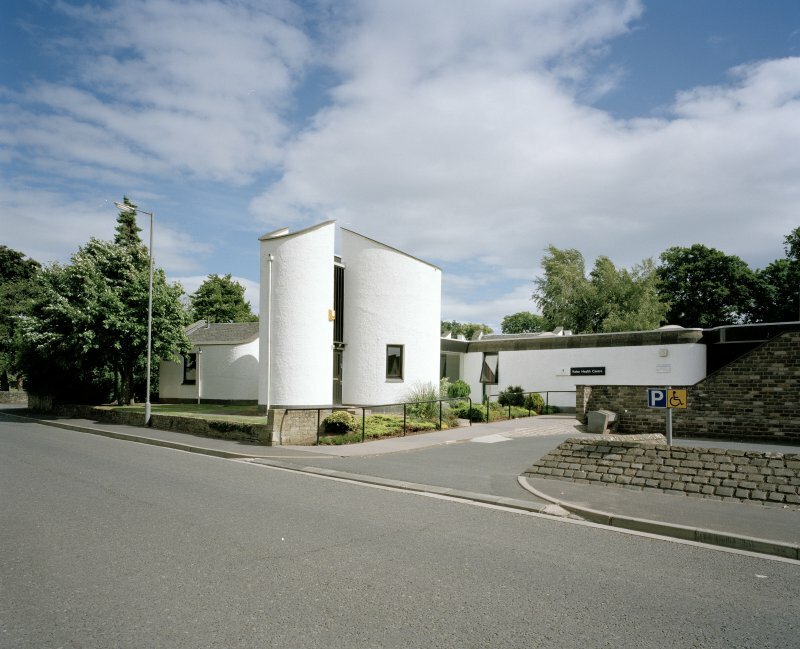 Built in 1967 to a Peter Womersley design, the Edenside Group Practice Surgery on Inch Road is an outstanding example of modern design. 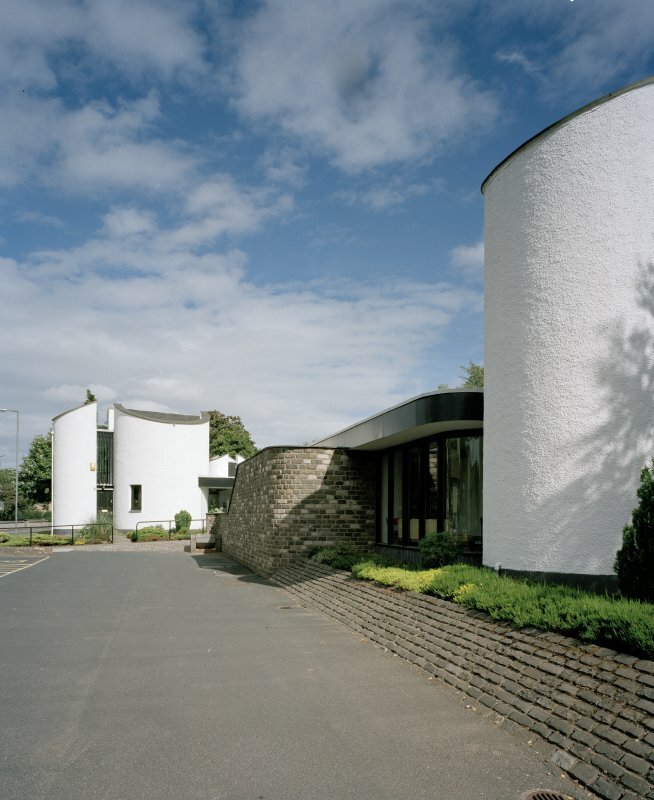 The basis of his design centres on the consulting rooms, which are housed in pairs within three oval-shaped drums, with a fourth used for office space. These are arranged around a sunken waiting area with two smaller drums forming an entrance porch. 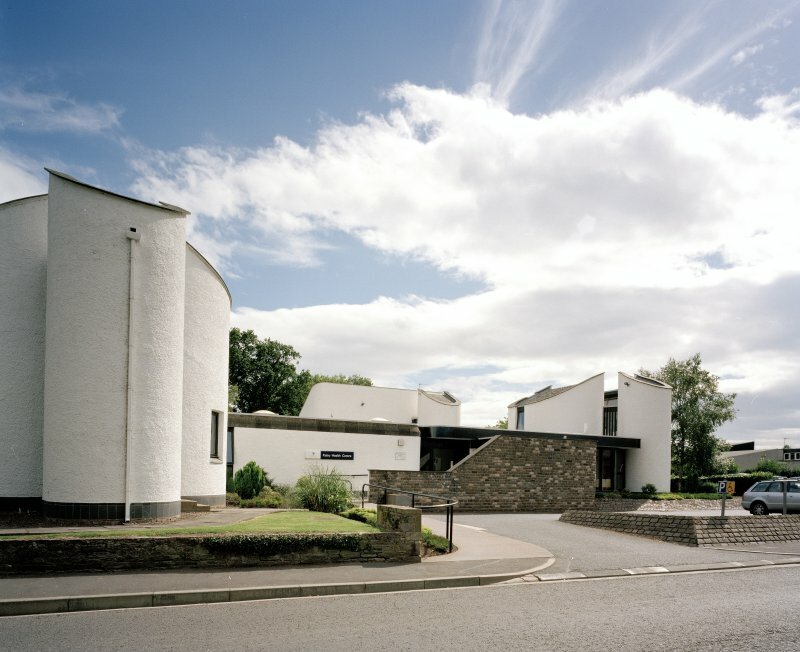 Although the buildings are modern in design, they feature traditional elements such as slated roofs and white harling. The surgery lies on a landscaped sloping platform of cobbles. 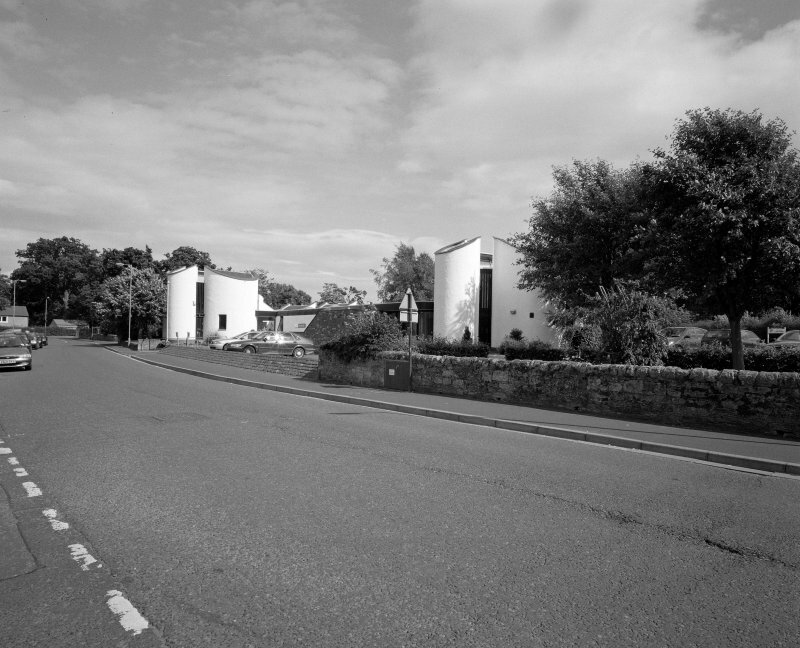 Additional buildings have been added as the practice has expanded, designed in the same style as the earlier work. 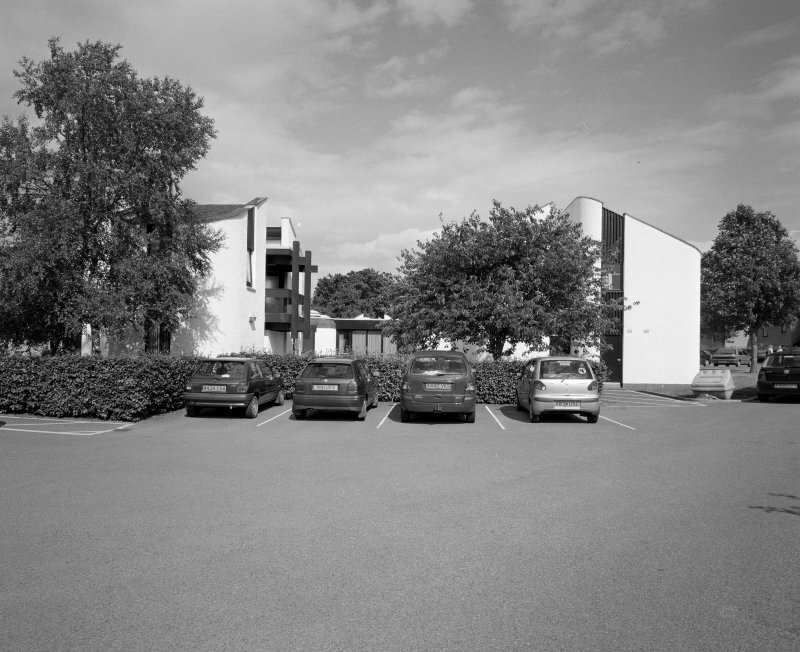 Peter Womersley designed buildings that featured innovative use and arrangement of space. 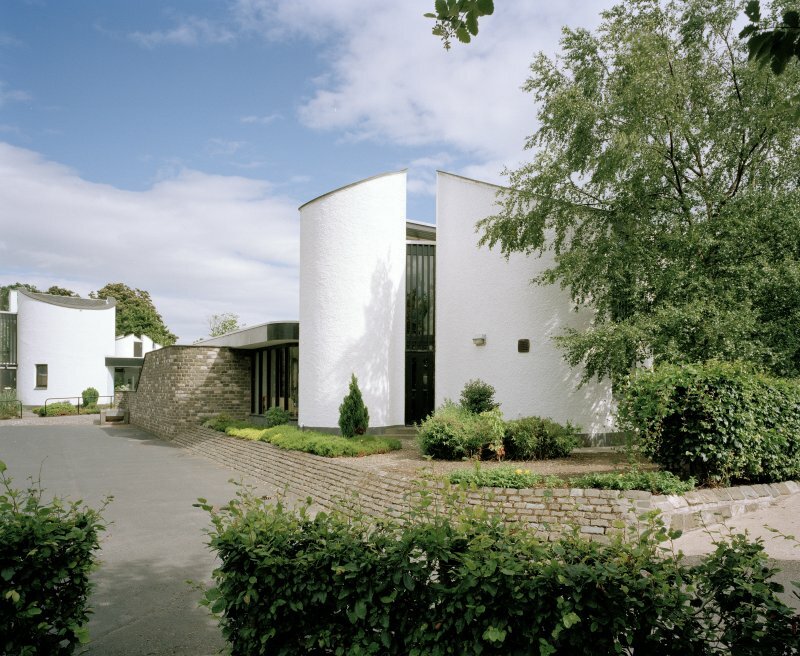 Many of his designs for houses were largely open-planned, with the intention of creating a unified space. Throughout his career he made use of a range of traditional and modern materials, ranging from buildings predominately using timber to those which made extensive use of concrete.